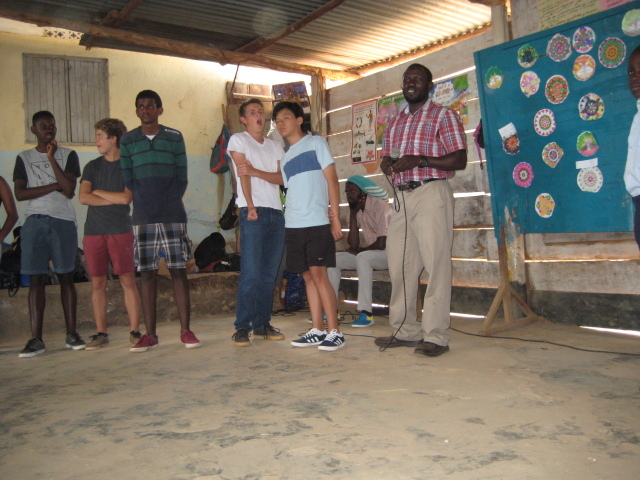 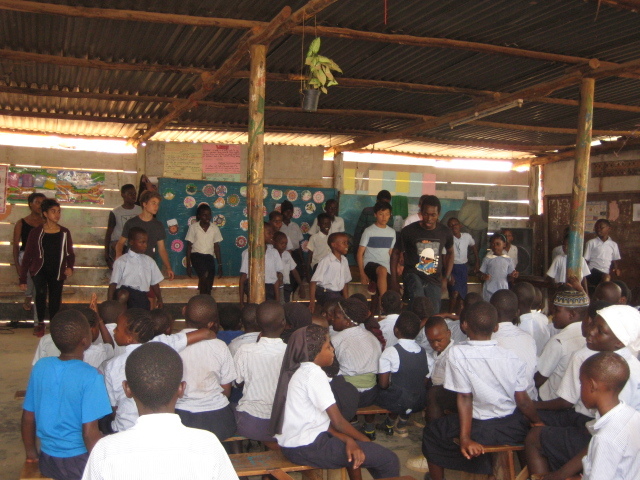 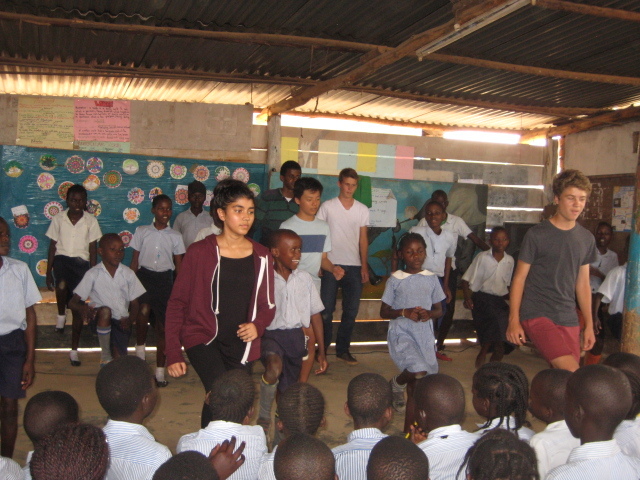 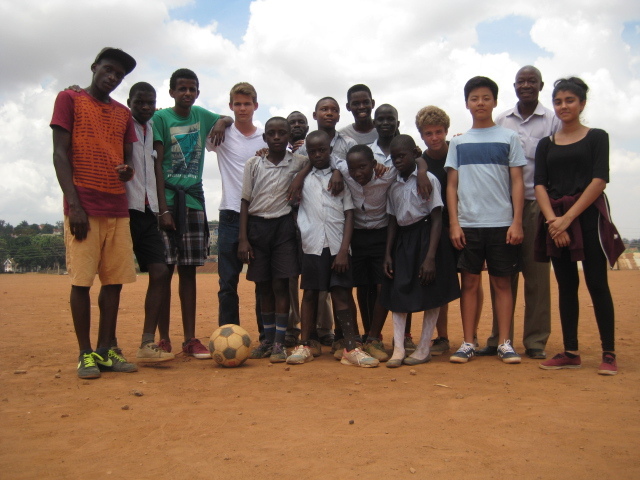 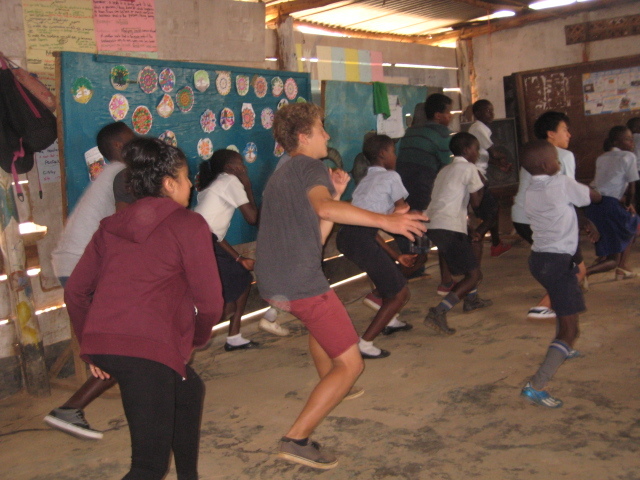 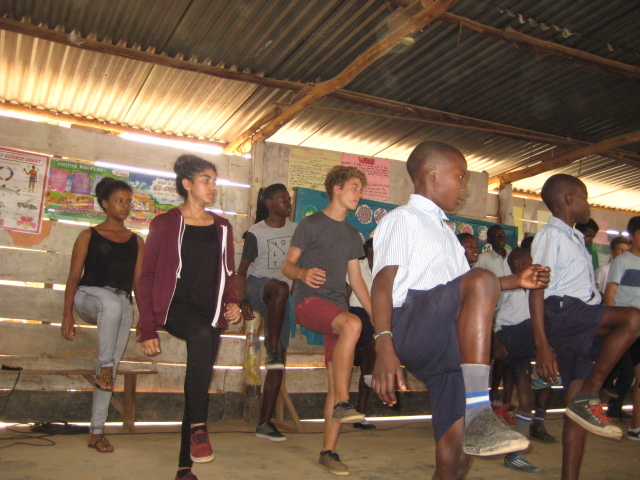 Mark taught a workshop, moderated a discussion and Coordinated a community service for 7 students from The International School of Uganda (ISU). 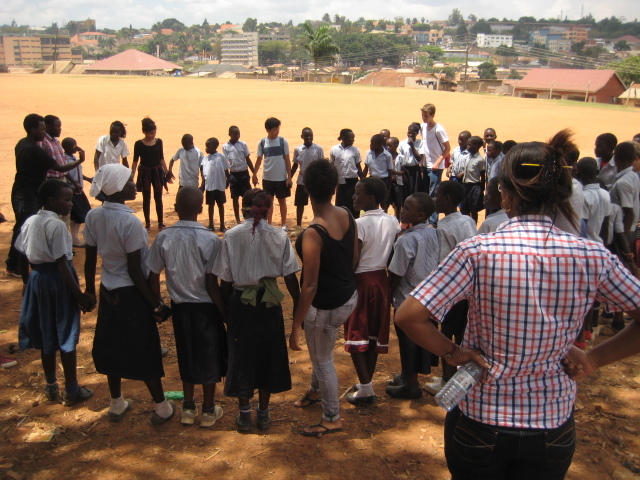 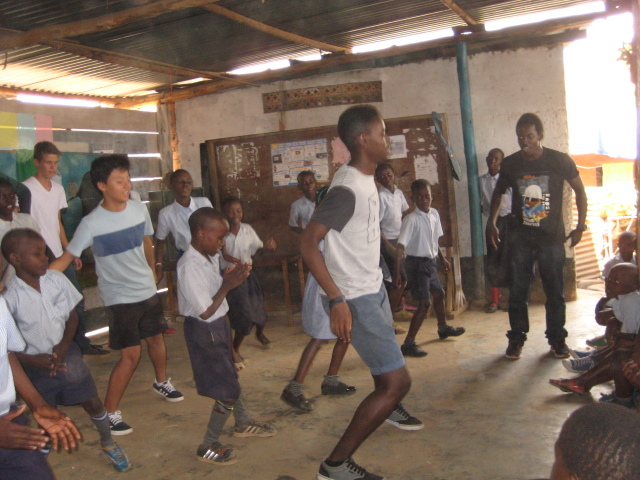 The students visited a local NGO; People concern Children’s Project (PCCP), a local Ugandan charity aiming at empowering young people of Kikubamutwe slum (Kampala, Uganda) through basic education, which includes instruction in reading, writing, computer skills, public speaking, and craft-making, and fostering an environment to promote learning. 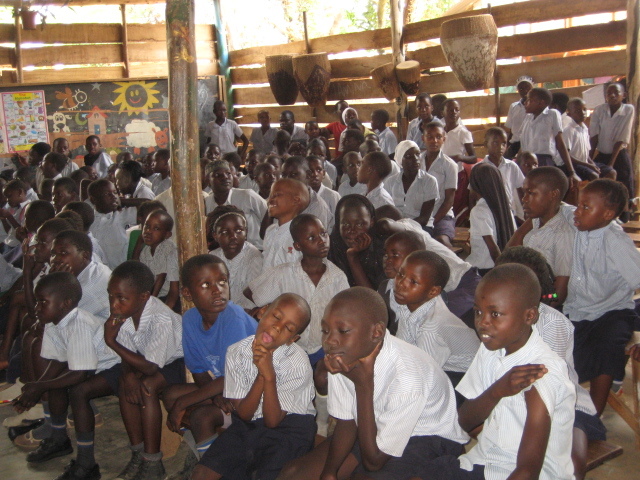 ← Nakaseke district (Uganda) Workshop.